Most homeowners are shocked when they find that the price to treat their home for termites is all over the board. 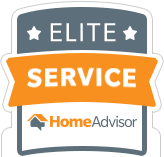 There are many reasons for this, however when you talk face to face with someone that has the knowledge of treating tens of thousands of homes, the expertise speaks for itself. Many pest control companies push cheaper products or use methods that will not solve their customer’s termite problems in order to keep the costs lower. These type of termite treatments are rarely successful and just leave the customer feeling frustrated by the ongoing termite infestation. Arizona Termite Specialists is not your average termite control company. 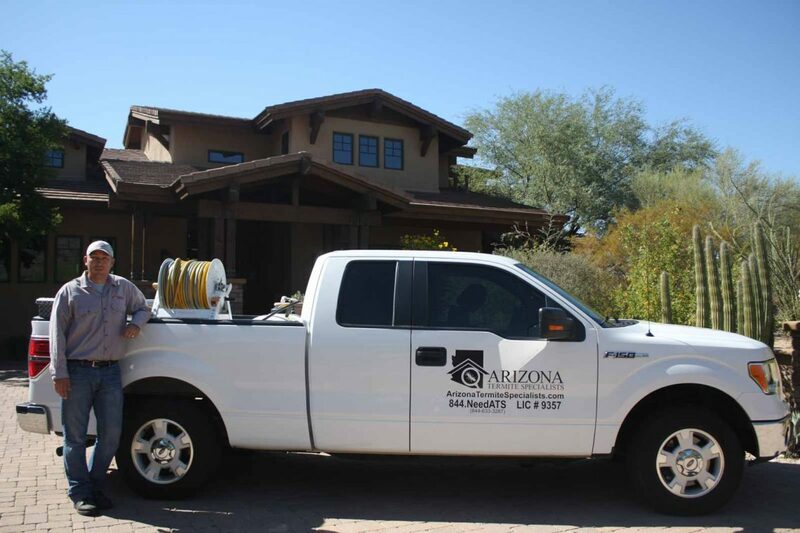 Our termite control team is highly trained — we’re experienced termite professionals with over 18 years of experience serving Arizona homeowners. At ATS we strive to provide our customers with unmatched service at a fair price, utilizing only the best products on the market, including Termidor® the nations number one termiticide. ATS is a family owned and locally operated company founded by Jeremy Youngquist and Brad Deuser. ATS apart from other termite control outfits. Brad Deuser has an MBA from Arizona State University School of Business and several years of experience in the corporate world of both finance and marketing. 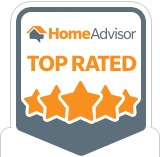 Brad’s primary function is running the day-to-day business operations but he is also licensed to inspect and treat for termites and can be seen assisting Jeremy in the treatment of your home. Get started today — give us a call for termite inspection and control services.